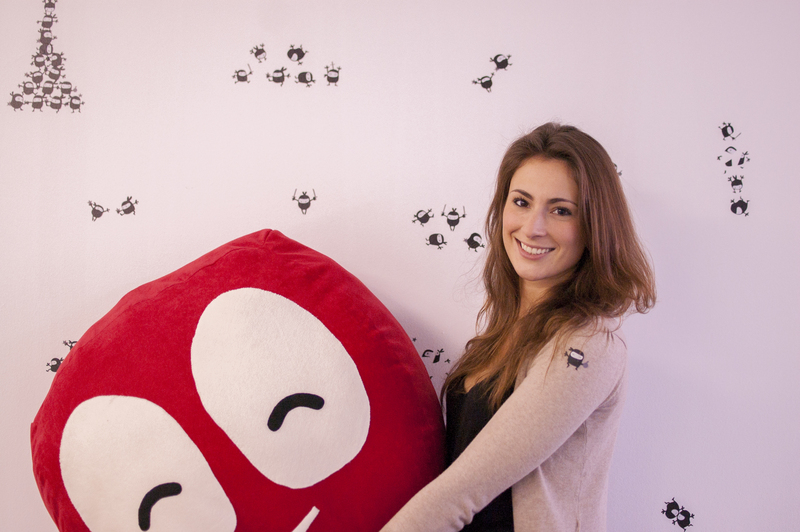 Hi, I'm Julia & I am the Sales Ninja for the german speaking countries. What do you like the most about working at Camaloon? I like the Start Up Spirit and the fresh thinking of the team. Sharing the office with Itnig and other Start Ups creates exchange and a lot of additional knowledge. I am definitely looking forward to see the company growing even more and be part of this journey. Very nice people with a lot of motivation and love for the products. I am the Sales Ninja for the german speaking countries. Tell us a story about you. I never liked pink, glitter and Barbie.